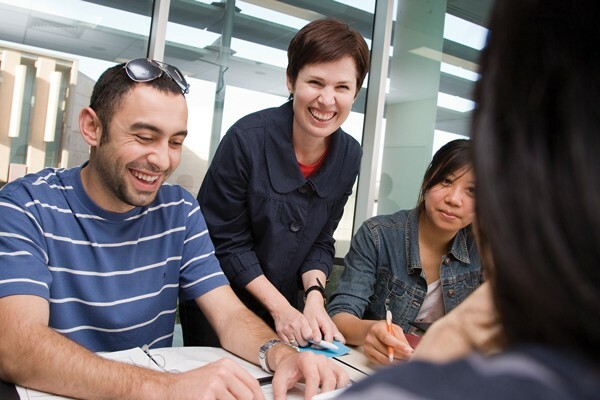 Each year, more than 2500 students from over 40 countries choose to learn English at The University of Queensland's Institute of Continuing & TESOL Education (ICTE-UQ). Here's three reasons why. 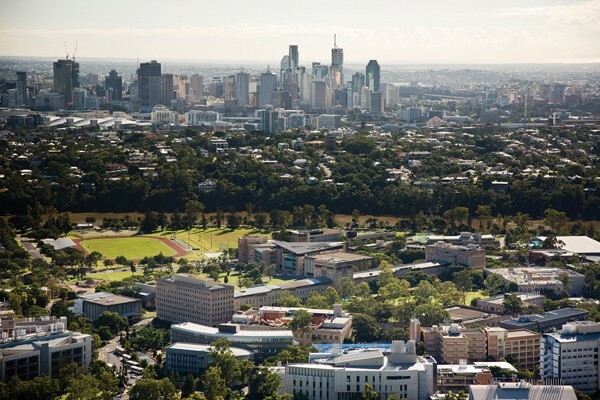 The University of Queensland is consistently placed among the top 100 universities in the world by all major ranking systems* and has a global reputation for excellence. 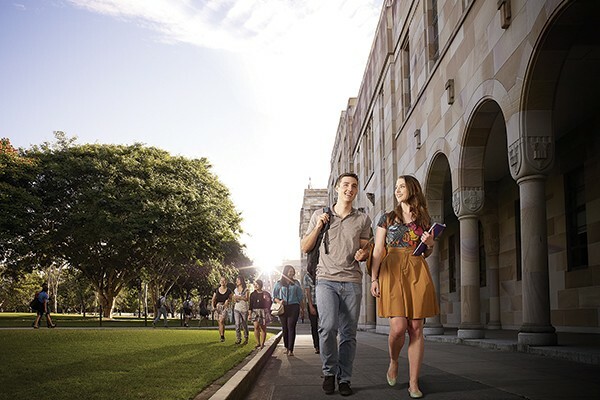 UQ offers Queensland's most comprehensive range of programs and has won more national Australian Learning and Teaching Council awards than any other Australian university. UQ is also a founding member of the Australian universities Group of Eight (Go8) and a member of Universitas 21, a select group of international research-intensive universities. study in an award-winning building purpose built for language learning. In a survey** of more than 16,000 English language students in the US, Australia, Canada and New Zealand, ICTE-UQ was ranked number one for 'campus environment' and 'campus buildings'. 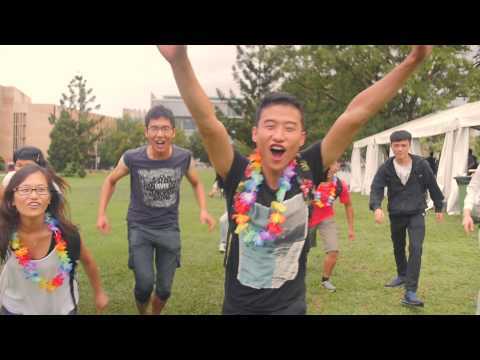 ICTE-UQ students enjoy all the benefits of studying on a large university campus, including student clubs and societies, sporting and social activities, worldclass library and computing facilities and opportunities to meet and make friends with students from Australia and around the world.